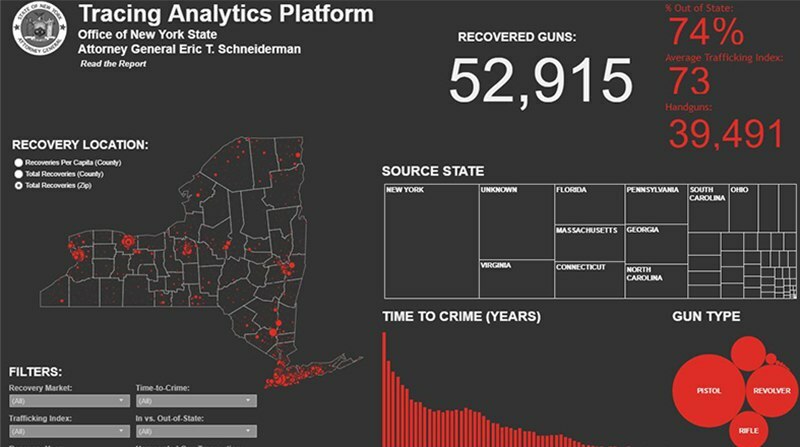 With Tableau, Federal, State, and Local organizations can quickly and easily connect to all their data and visualize it by dragging and dropping—no arcane scripting required. Connect to live data or research old datasets with ease. Use clean, easy to understand dashboards and shave months off of reporting timelines. 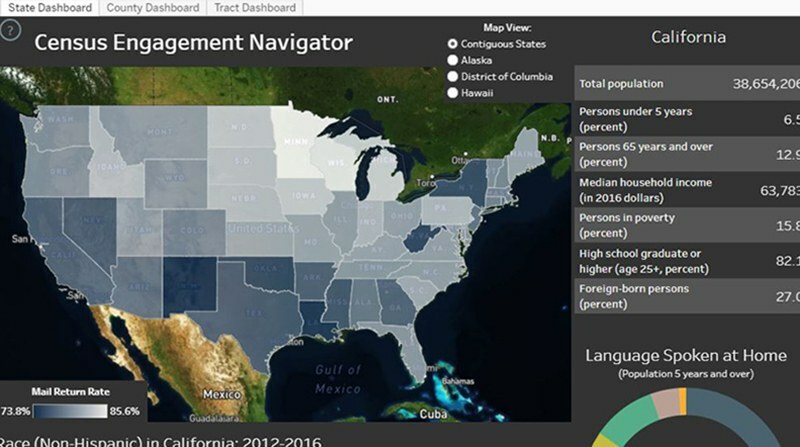 Government analytics add speed, accuracy, transparency and ease of communication when you leverage Tableau. See how our government users are leveraging Tableau below. 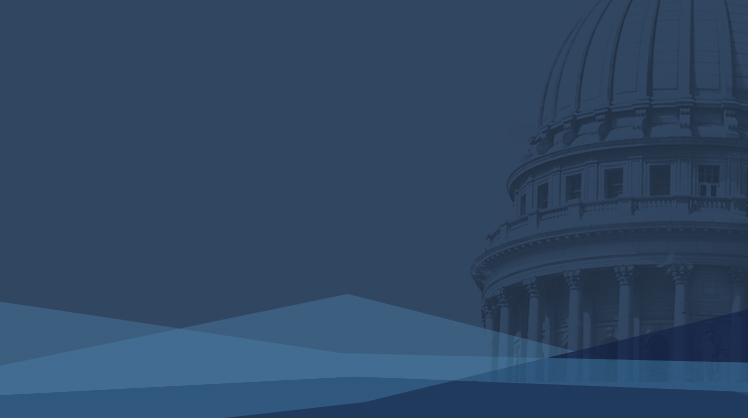 Learn how government agencies can better serve citizen constituents and internal stakeholders with modern analytics, creating an environment that encourages data literacy and better decision-making. Learn how to implement a process that ultimately democratizes data and puts an analytics platform into the hands of everyone.